Dr. Charles Jago has contributed greatly to British Columbia in education, health care, economic development, the Arts, community service and as an articulate and respected advocate for Northern British Columbia. As President of the University of Northern British Columbia, Dr. Jago oversaw significant growth of the university, initiated partnerships with First Nations and initiated the Northern Sports Centre. He has actively promoted economic development in Northern BC as well as the Arts and has volunteered in many areas, such as the Fraser Basin Council, which he has chaired since 2006. Dr. Jago’s most significant contributions have been the creation of the Northern Medical Program, developed in response to a critical shortage of physicians in Northern BC, and the creation of the BC Cancer Agency Centre for the North in Prince George. Dr. Jago has served on the boards of the Association of Universities and Colleges of Canada and the Association of Commonwealth Universities and is past-chair of the Council of Western Canadian University Presidents and the University Presidents’ Council of BC. He has served on the boards of Theatre Northwest, Two Rivers Art Gallery, Initiatives Prince George, Canada West Foundation, and Partnerships BC. He played an active role in the Nechako Environmental Enhancement Fund and the annual Northern BC United Way Campaign. He currently chairs the board of the Northern Health Authority. Dr. Jago received the Queen Elizabeth II Golden Jubilee Medal and the Queen Elizabeth II Diamond Jubilee Medal. 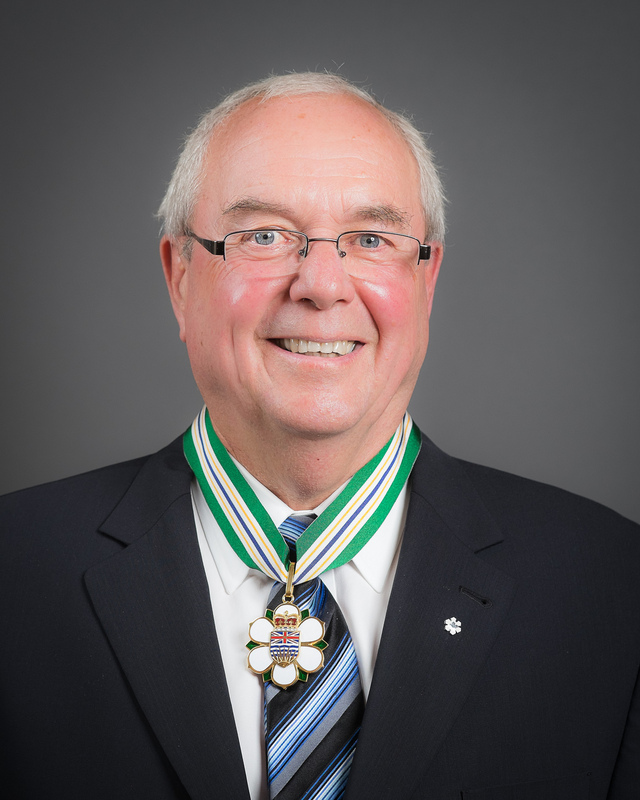 He was named a Member of the Order of Canada in 2005 for his contributions to education over a quarter century.